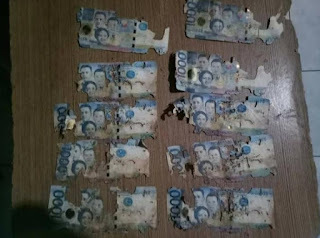 Home / Local / News / Trending / Laking Panghihinayang ng Netizen na Ito Matapos Anayin ang Kanyang Ipon sa Loob ng Alkansyang Yari sa Kawayan! 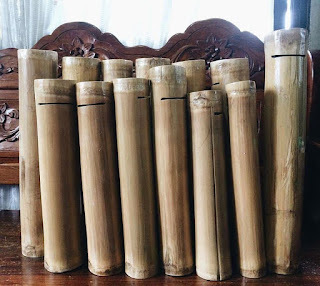 Laking Panghihinayang ng Netizen na Ito Matapos Anayin ang Kanyang Ipon sa Loob ng Alkansyang Yari sa Kawayan! A quick and easy way to save money is to literally have a place to keep it in. You just have to make sure that nobody or nothing gets in it. 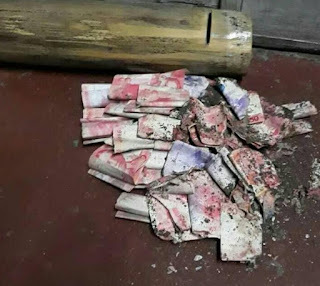 The problem is, some piggy banks have ways where you can get the cash or coins inside. That's why people have been coming up of ways to go about this troubling situation. But no matter how careful you are, sometimes you won't be able to keep unwanted visitors away from your harde earned money. What do you do if an unlikely event happens and all the money you stored got lost-- or worse, destroyed? That's what exactly happened to an anonymous netizen who got his unfortunate situation posted on Facebook by a friend. 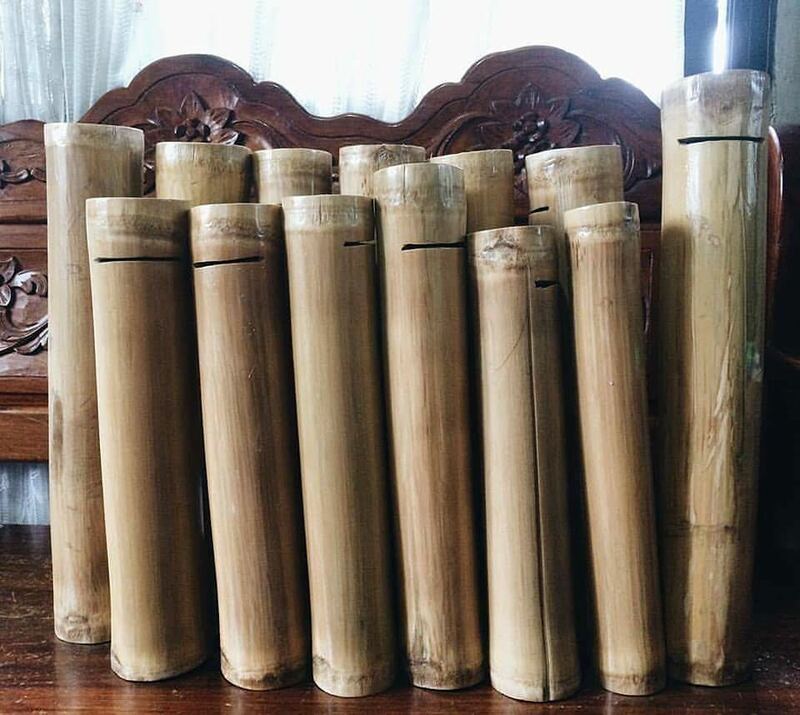 He or she owned one of those famous bamboo piggy banks, the one that's supposedly impenetrable. But what he later found was that it was truly invincible to human's prying fingers, but not to nature's stealthiest wood chompers. Yes, you heard it right! 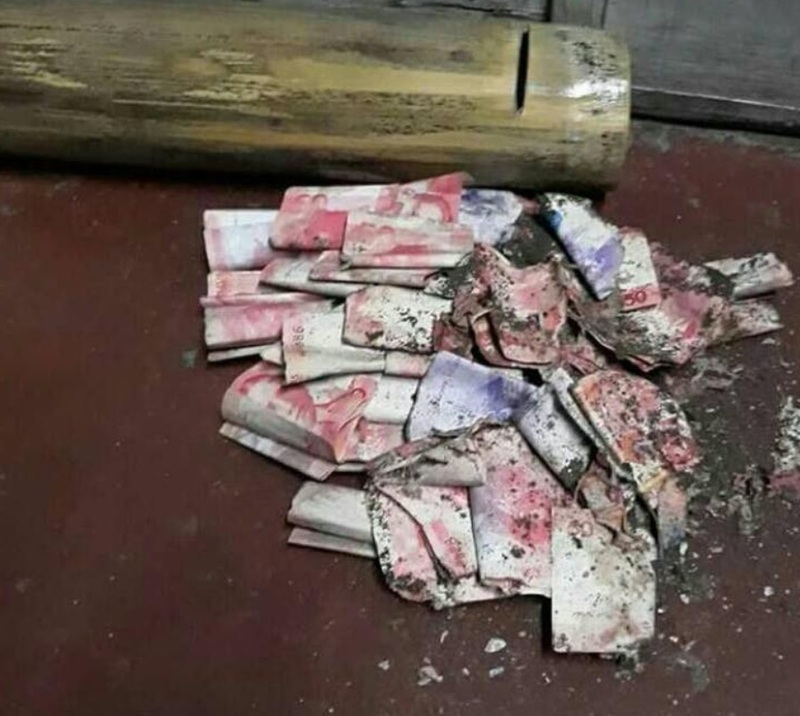 His piggy bank was ravished by termites! 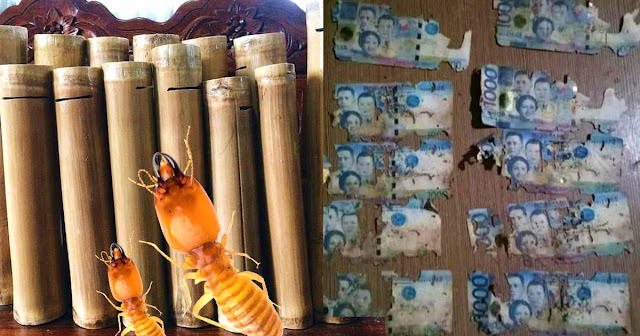 In these photos shared, the most excruciatingly painful one is with the half-eaten 1000 peso bills. But don't worry! 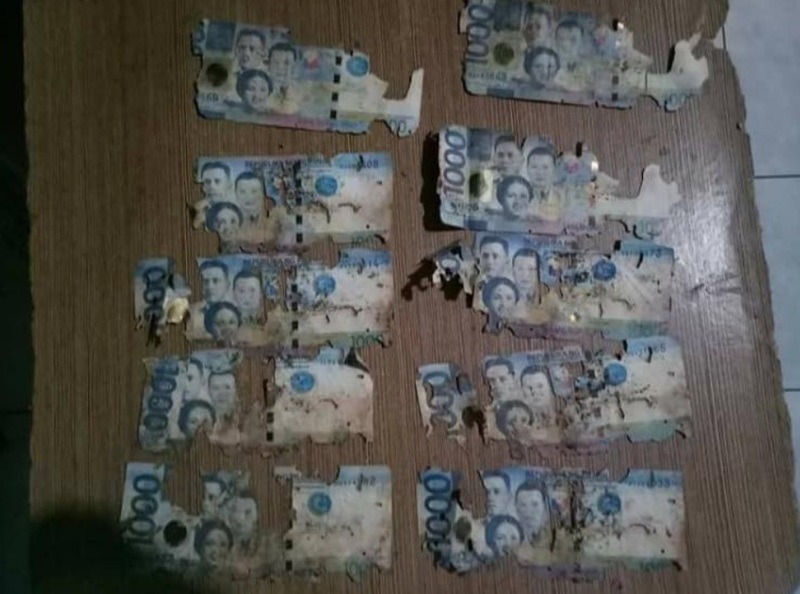 The good news is, the Central bank of the Philippines or Bangko Sentral ng Pilipinas could actually replace these destroyed notes for as long as the important serial numbers are still intact.